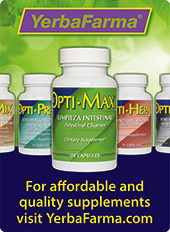 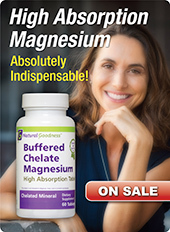 A combination of 38 ingredients, formulated to supplement and provide a complete multivitamin. 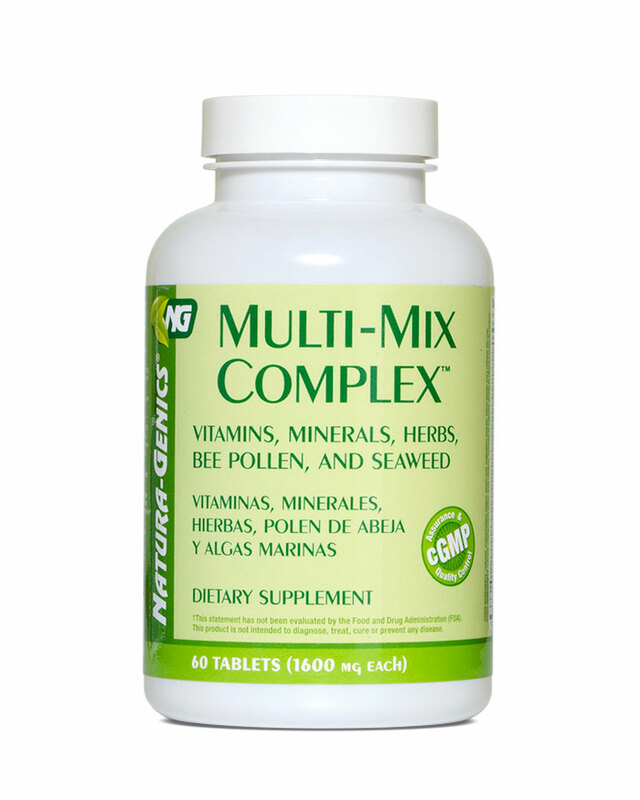 Multi-Mix Complex™ is composed of vitamins, minerals, bee pollen, herbs, and seaweed all essential ingredients for good health. 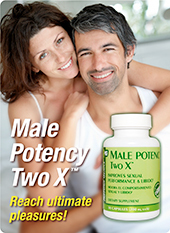 Suggestions: Depending on specific goals, this product can be combined with GINSENG COMPLEX™, ALFALFA COMBINATION™, MACA ANDINA™ and PROPOLIS COMBINATION™.